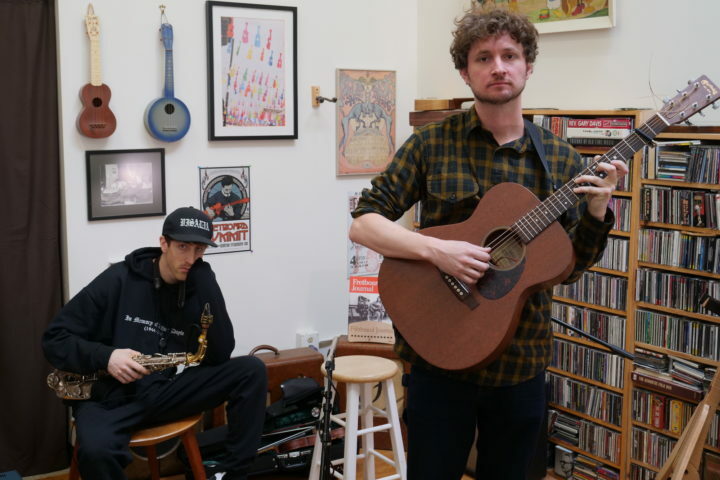 Sam Amidon (and horn player extraordinaire Sam Gendel) perform “Juma Mountain,” from Amidon’s 2017 album The Following Mountain at the Fretboard Journal. 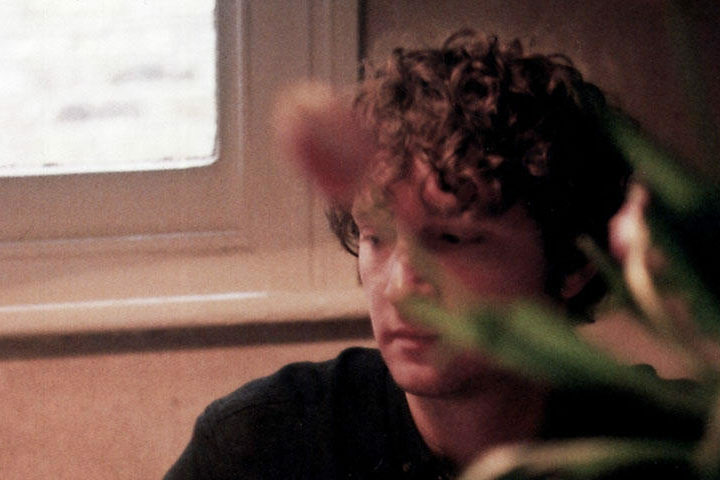 During his visit, we also interviewed Amidon for the Fretboard Journal Podcast. Listen to that episode here.